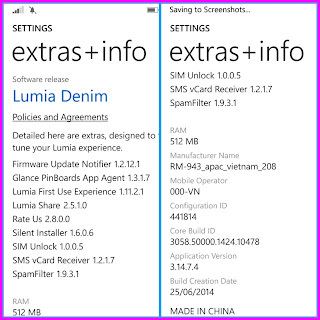 To find out the specifications of your mobile phone, you can lumia get it with Detail. No need to browse or search for information about the phone what are you using at the moment. Looking at the specs, you just use the existing facilities: Settings, then Tap the Extras +Info Section. In it, there will be some information about the mobile phone you are using now. You are on the website page WINDOWS MOBILE PHONE - setting and Upgrade. Extras+ info With the link URL http://hand-uk.blogspot.com/2015/06/extras-info.html for this articles, you can bookmark or share to any. Our expectation that Windows smart phone users, can understand and know about OS Windows phone. 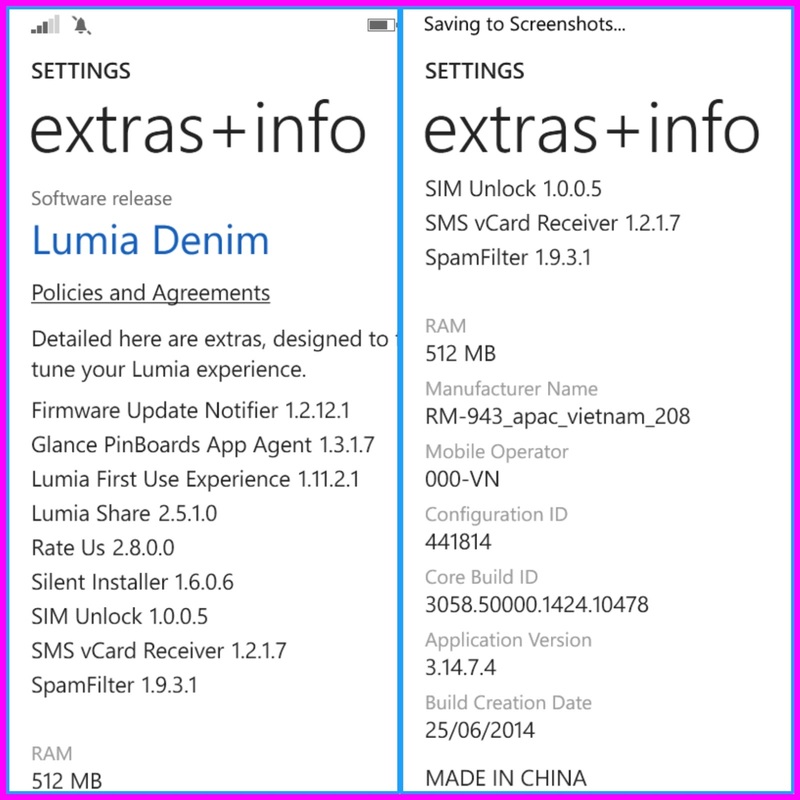 Extras+ info Is a link for you, How to use the pure smart phone.